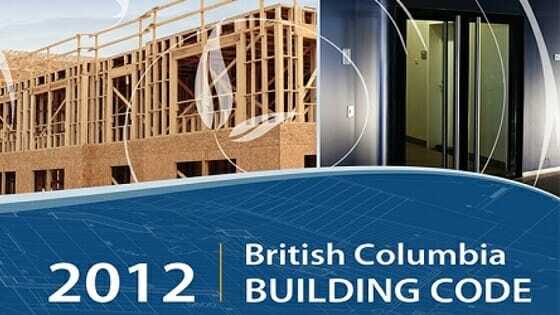 Where does my building fit into the BC Building Code? 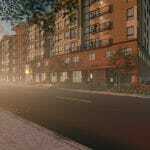 In general your building is going to be classified into two areas either part 9 or part 3 of the Building Code. To find out where in the code your building fits you should ask yourself if you need a Architect. 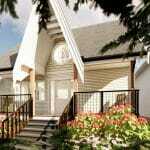 See this article on When is an Architect required?. If you require an architect your building will be classified into part 3, however if you don’t need an Architect your project will be classified into part 9 of the code. In order to understand how your building may be classified in the code, we need to explore a bit about how the BC building code is organized. The code is broken down into three divisions and further into parts, sections, subsections, articles, sentences, clauses, & subclauses. Don’t worry you don’t need to be acquainted with all of these areas to know when the building code applies. We will be focusing on the application of Division B, the second division, the acceptable solutions which is further broken down into ten parts. Part 9 of the BC building code is intended for single family and small commercial. It is a prescriptive path were technologists, contractors, and designers may work. This part applies to all buildings described in this post When does the Building Code Apply? 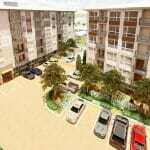 a) Group C, residential occupancies, when an Architect is not required. d) Group F, Divisions 2 and 3, medium- and low-hazard industrial occupancies. When is an Architect required?What is an Architectural Technologist?